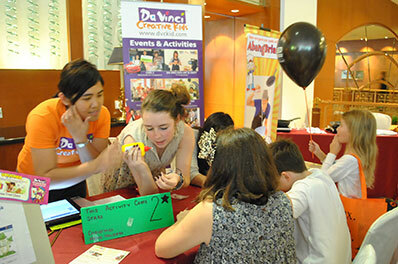 The Association of British Women (ABWM) recently had their Annual Charity Christmas bazaar held at the Renaissance Hotel, Kuala Lumpur in which Da Vinci was privileged to join as a partner. 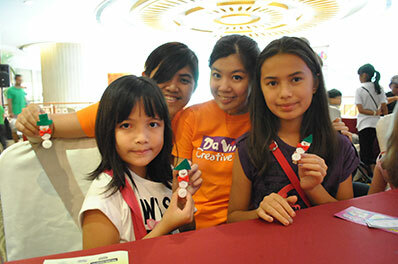 Da Vinci teachers taught the enthusiastic kids how to make a Christmas Magnet Memo Clip that they could bring home as a souvenir. 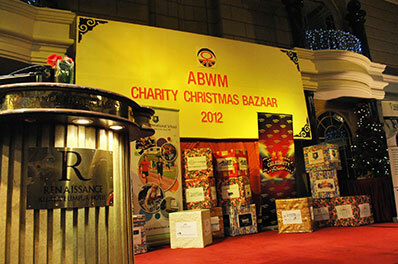 It was a great pleasure to contribute our part for charity in this Christmas Bazaar and we hope to do so again next year. 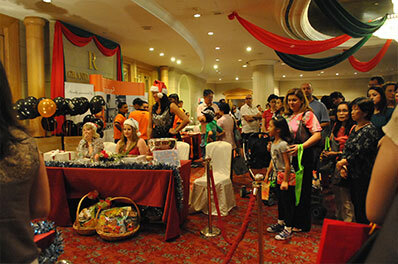 Be Loyal & Be Rewarded iPad, Sony PSP, iPod Nano and many more. 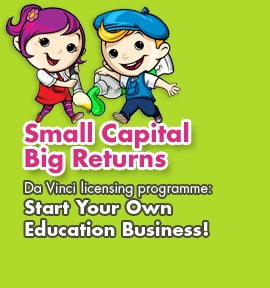 DV Sunway Mas "1st Anniversary Colouring Contest"
Da Vinci IKANO Certified Kidz Friendly! Birthday Party with Craft Fun! Home | About | Policy & Privacy | Personal Data Protection | Contact Us © 2018 copyright of One Creative Development Centre Sdn. Bhd. All rights reserved.